Holland RV Parts is a division of Holland Motor Homes, located in Holland, Michigan. 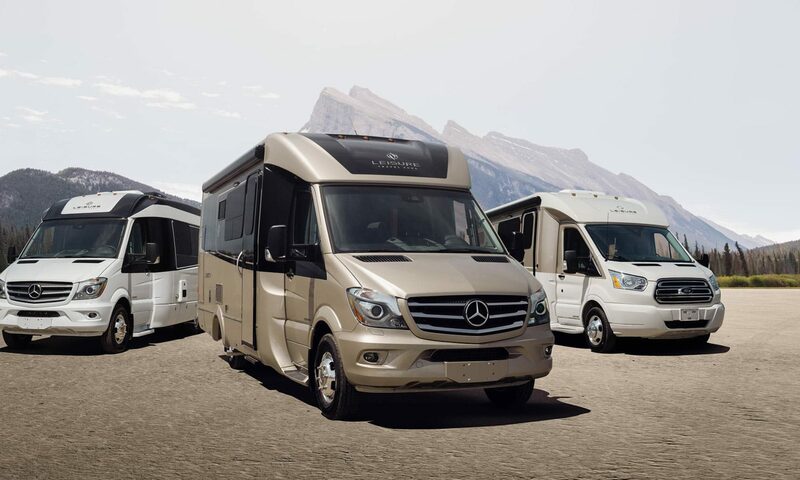 We have a huge selection of RV parts and accessories including RV furnaces, water heaters, washer/dryer combo’s, RV awnings and covers, towbars and baseplates, Satellites, Roof AC Units, Camping chairs, RV Generators, Fresh Water plumbing products and more. If you don’t see what you are looking for, contact us directly at 800-221-7197 and ask for RV parts.